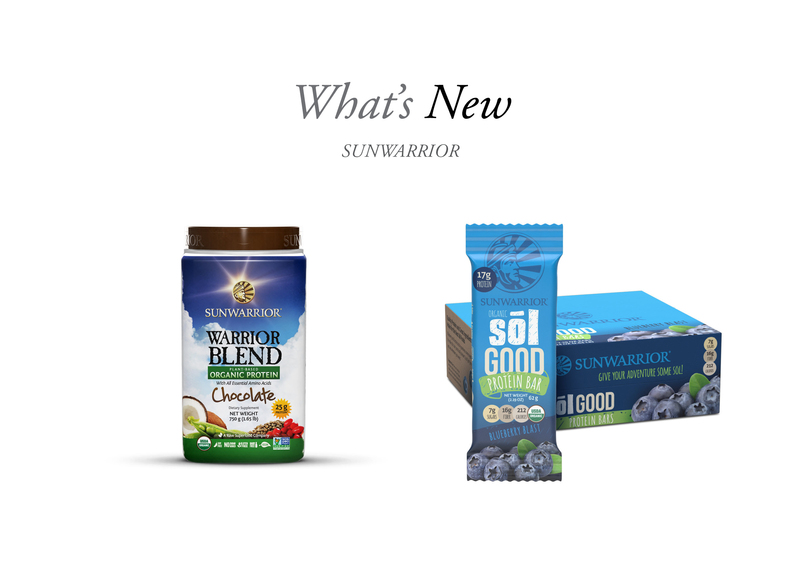 SunWarrior Warrior Blend is now available in stores across the country. This high-performance USDA certified organic protein powder is created from a synergistic combination of Hempseed, Yellow Peas, Goji Berries and Coconut. 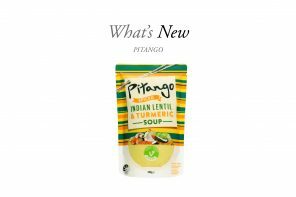 Designed to build lean muscle with High Branch Chain Amino Acids and energise Medium Chain Triglycerides, this protein powder is also Anti-inflammatory and antioxidant rich. SunWarrior Sol Good Protein Bars are USDA certified organic plant-based protein bars. 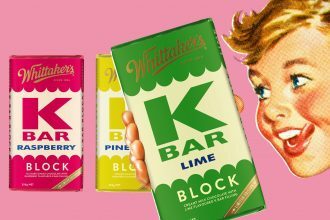 The bars are nutrient dense, high in fibre, and low in sugars and carbs. 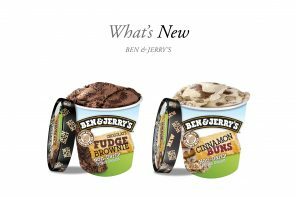 Flavours include – Salted Caramel, Blueberry Blast, Cinnamon Roll and Coconut Cashew. For more info view our website www.sunwarrior.co.nz, contact info@sunwarrior.co.nz or visit Sunwarrior on Range Me.